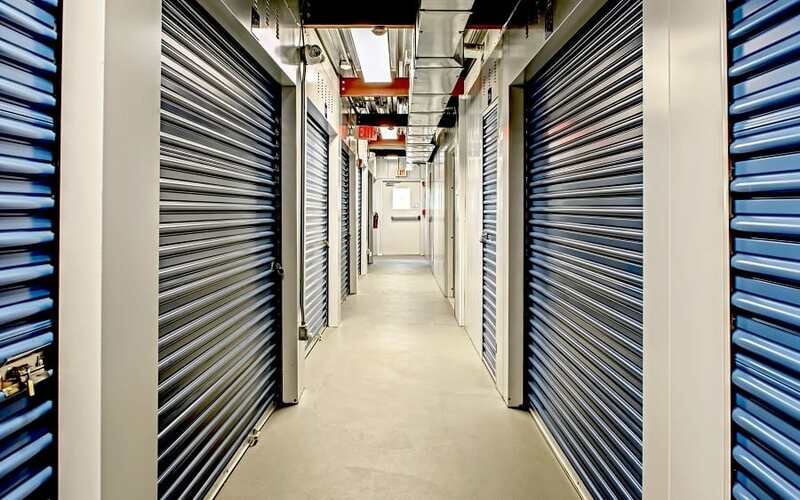 GoodFriend Self Storage East Hampton is here to help you organize your home or business. 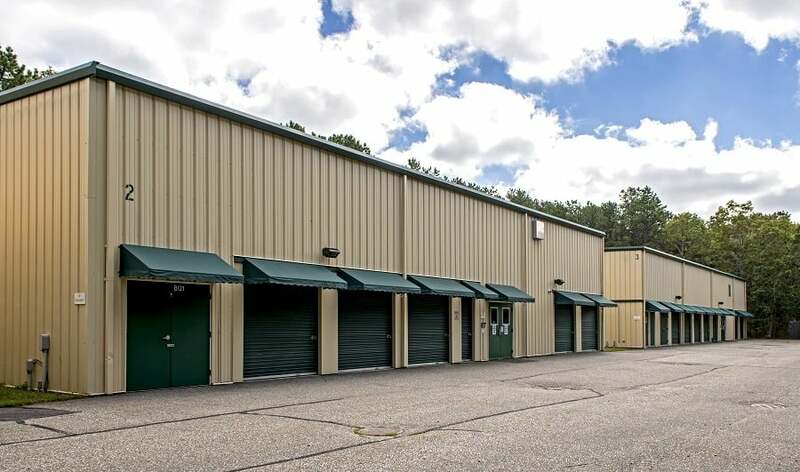 We offer storage units for rent in East Hampton, NY, on GoodFriend Drive down the street from the Ross School, across Rt. 114 from the East Hampton Airport. 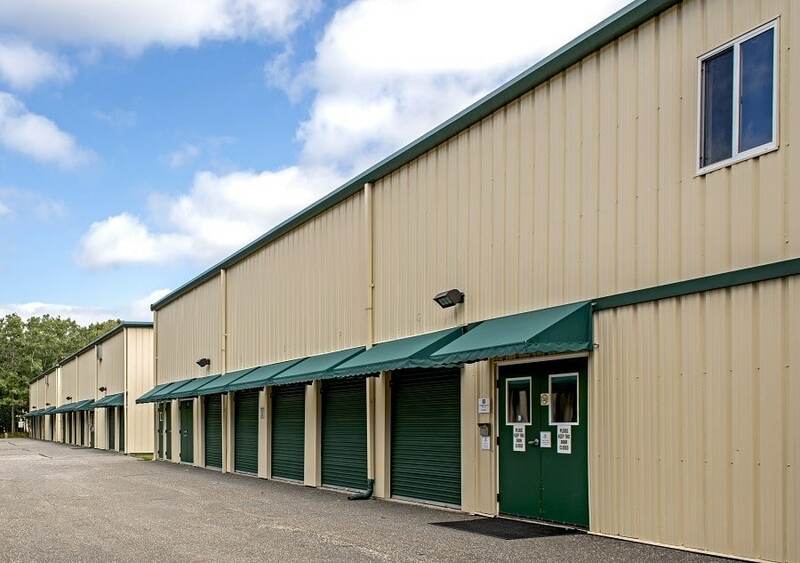 Our staff is friendly and knowledgeable, always willing to answer your self storage questions. 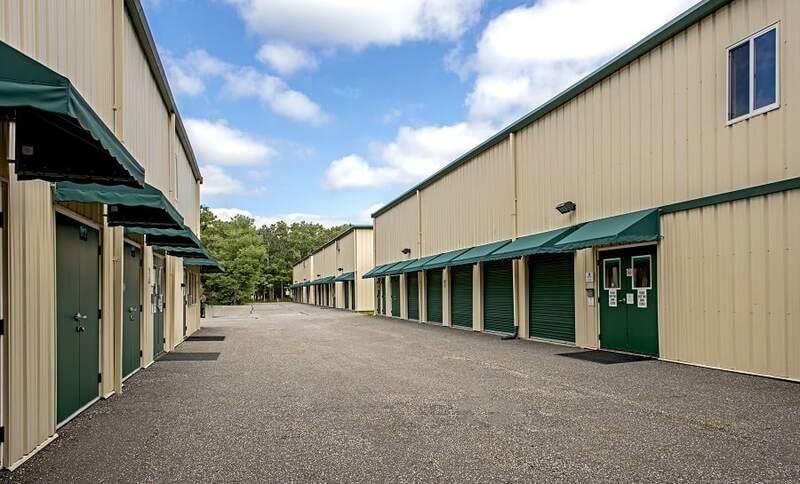 We will be happy to help you select a unit or give friendly advice regarding all things packing and storage. 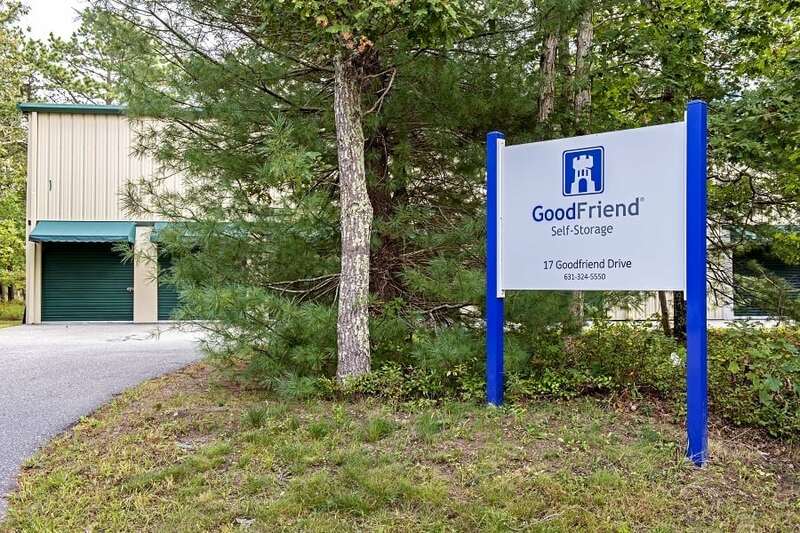 To learn more about clean, safe and convenient self storage units in East Hampton contact GoodFriend Self Storage East Hampton today.